•	Hen Beach Trek For hen parties with previous experience, the pleasure of trekking at the coast awaits! 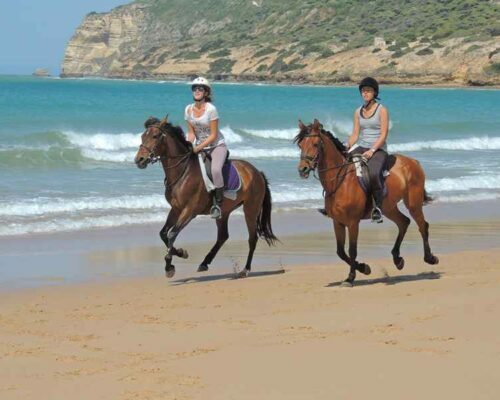 Trot and gallop along the seashore as you take in the fantastic views of the surrounding coastline. A memorable experience to share with your friends on your hen party! 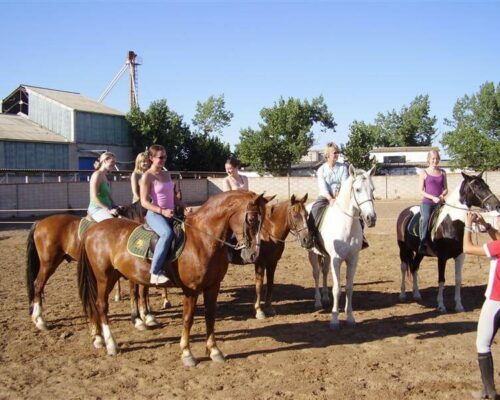 •	Hen Country Trek This is the perfect option for you if you fancy the idea of meandering along country roads on horseback on your hen do! This leisurely trek through quiet country surroundings is so relaxing and a great way to spend quality time with your fellow hens. 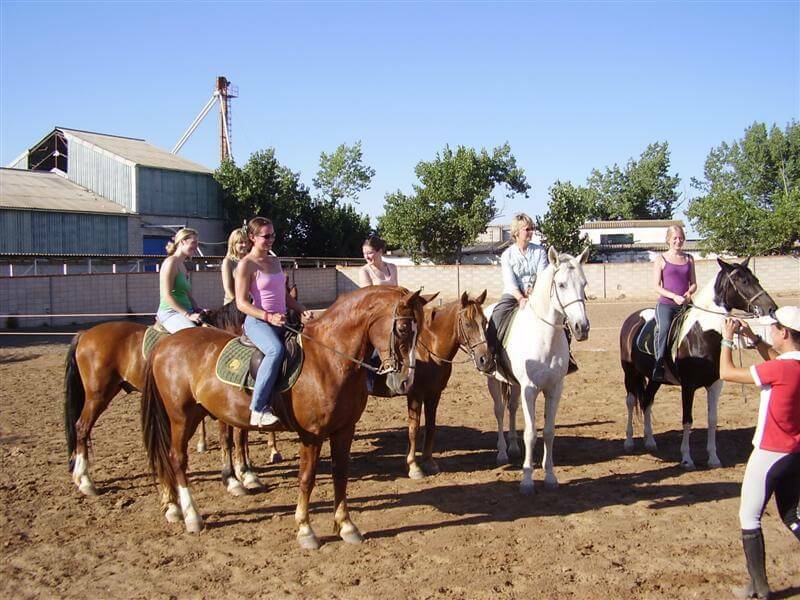 •	Hen Party Guided Trek If you are completely new to Horse Riding, now is the time to give it a try! 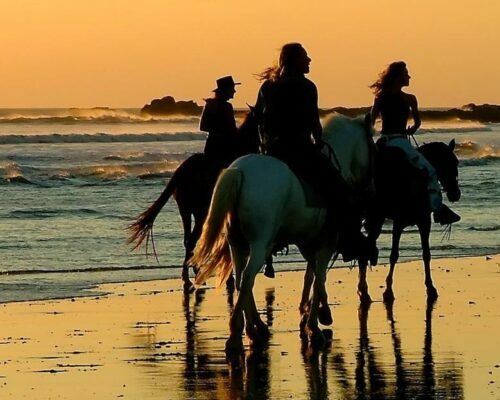 Riders will be carefully matched to their horse before setting off on a guided trek. 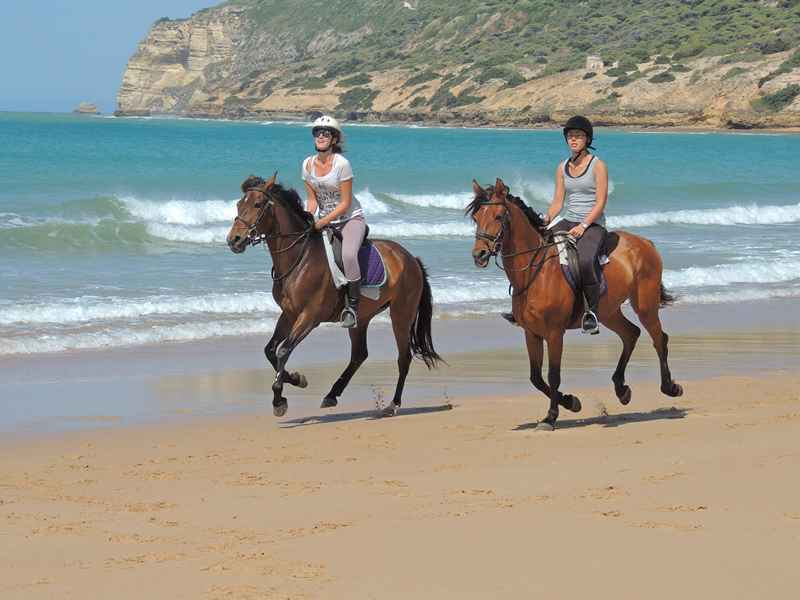 Led by experienced guide who will give you some tips along the way, you will get to grips with horse riding in no time! 1. We recommend you wear warm, comfortable clothes. 2. Please wear appropriate footwear. Boots/ shoes with a small heel are ideal. 3. Sandals, shoes with no grips, or thick-soled footwear are not suitable. 3. A waterproof coat/ change of clothes is vital in case of inclement weather.